Bodegas Lustau, a leading producer of Sherry wines recognized for outstanding accolades, continues to expand its premium vermouth portfolio with a unique product endorsed by the brand’s reputation for quality. The success of the red vermouth launch encouraged Lustau to continue developing new recipes to complete the range. This is how Lustau introduced the original white vermouth from Jerez and now we present our latest innovation: the first rosé vermouth in the region. A perfect blend of three wines: a dry and crisp Fino sherry, a floral and sweet Moscatel and a lively and fruity Tintilla de Rota wine, aged under the watchful and expert eye of Sergio Martínez, Lustau Cellar Master. 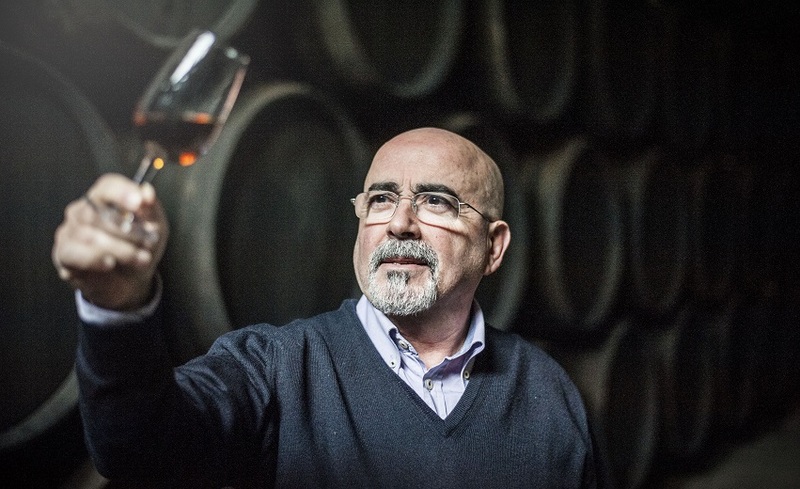 Fernando Pérez, Lustau Master Blender, is responsible for the selection of the base wines and the creative combination of botanicals and fruits that contribute to build the unique personality of this vermouth. Wormwood, cardamom, chamomile, vanilla and nutmeg stand out in the selection. Each botanical macerates separately for optimal aroma extraction. The master blender then expertly combines them with the wine to obtain a perfect blend. The resulting vermouth has an attractive and delicate pink orange colour. Full of floral and herbaceous notes that mingle with fruity and spiced scents on the nose. Seductive wild strawberry, orange blossom and patisserie aromas with a subtle nutty background. On the palate, the spiced and herbaceous notes are followed by a comforting sweetness that leaves a delicious silky sensation. Lustau Vermut Rosé can be consumed on the rocks or with your favourite tonic water. Try adding a slice of pink grapefruit to enhance the fruit. Perfect for aperitif or as an afternoon drink.